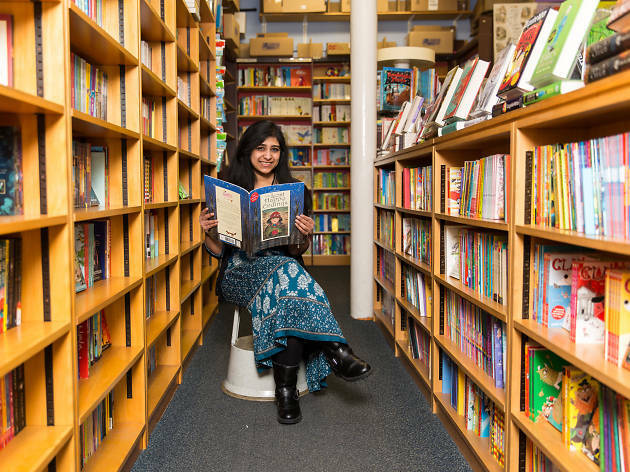 From baby books and picturebooks to non-fiction reads and young adult novels, the shelves of London's bookshops cover them all. We've been on a mission across town to find you the best children's bookshops in London, filled to the brim with great books to read and comfy bean bags to fall into. 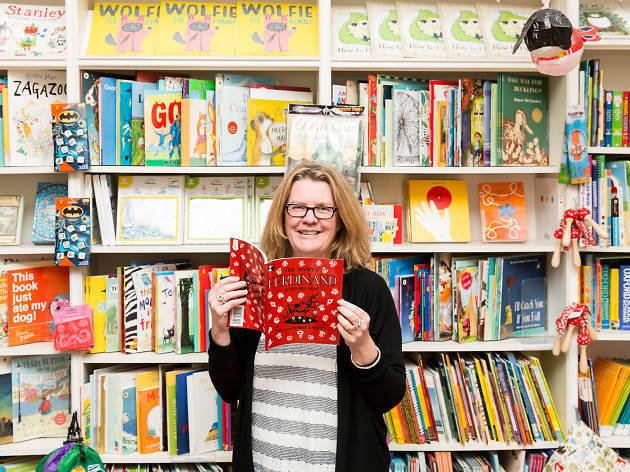 We also asked some of the staff to pose with favourites from their own childhood, so read on for our pick of independent bookshops in London for kids and go get story hunting. This airy Richmond store is run by a friendly and super-enthusiastic trio who are happy to share their knowledge if you need it. 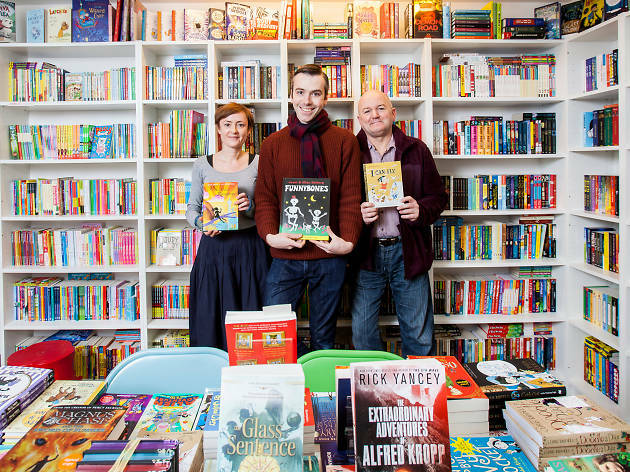 The stock runs from baby books to young adult novels, history, horror and pretty much everything to inspire and amuse young minds. 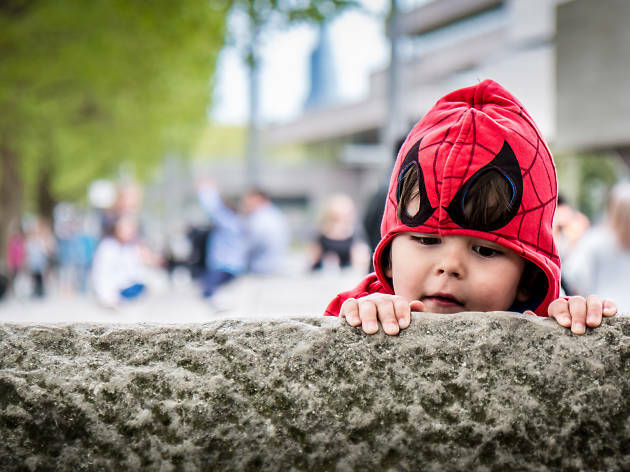 They always have events with big name authors and illustrators coming up, and regular sessions include storytime for little ones, Comics Club (ages 7-12) and Teen Bookclub (ages 13-18). Margaret, Mark and Tony with their favourite books: ‘A Necklace of Raindrops’ by Joan Aiken and Jan Pienkowski; ‘Funnybones’ by Janet and Allan Ahlberg; ‘I Can Fly’ by Ruth Krauss and Mary Blair. Packed floor to ceiling with books for all ages, the Children’s Bookshop in Muswell Hill has been going for over 40 years. The staff let you browse in peace but are ready to offer advice if you or your child are not sure what you’re looking for. 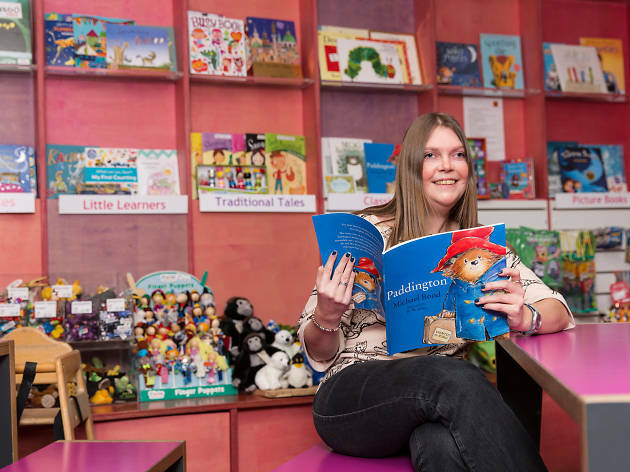 Beyond the colourful picturebooks, there’s a vast range for young and experienced readers and regular events with big-name authors (the likes of Cressida Cowell and Lauren Child). 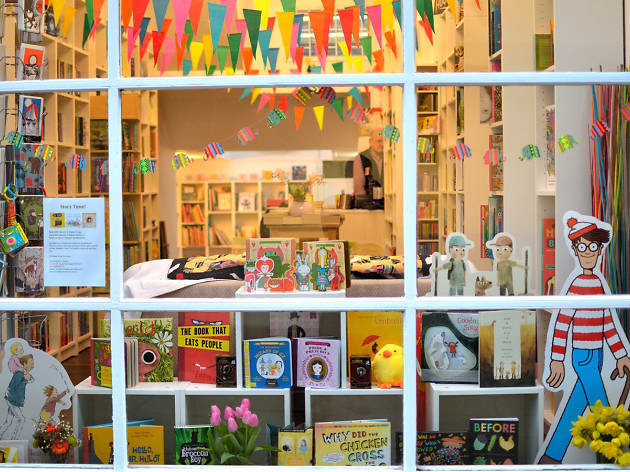 One of London’s most magical bookshops for families, this Herne Hill institution is a treasure trove of baby books, picturebooks, storybooks and non-fiction. In school holidays there are mini festivals of readings and get-togethers with authors, and through every month there are regular events for all ages, including teen reader sessions. There are strong links with local schools, too. 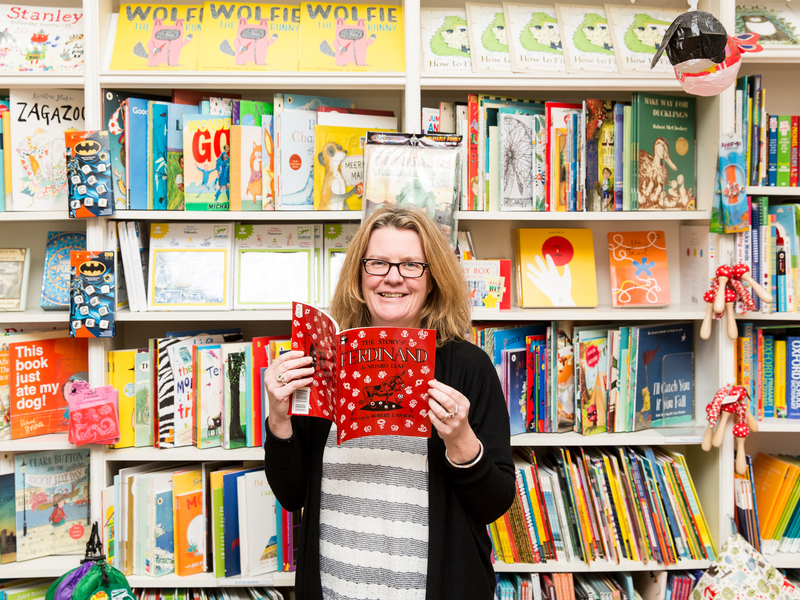 Kathlyn Crocker with her favourite book: ‘The Story of Ferdinand’ by Munro Leaf and Robert Lawson: ‘Growing up in a very small town in New Zealand I was always fascinated by books that showed me other places in the world. So when Ferdinand turned up from Spain this was very exciting'. Stratford’s lively Children’s Story Centre invites young children to step inside the wonderful world of children’s books, with interactive exhibitions celebrating classics and the best modern gems. 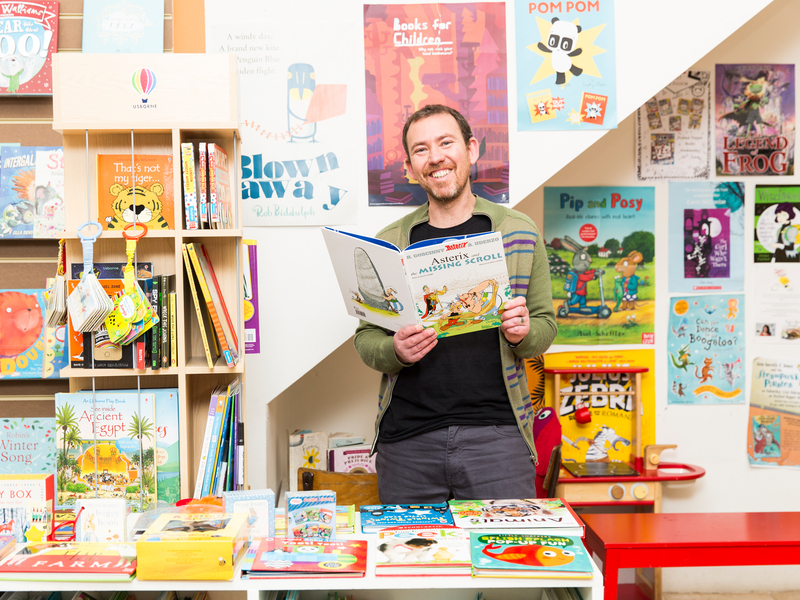 In the foyer there’s a bookshop stacked with picturebooks for babies and children under six, and storybooks for ages up to 11. The Centre has regular events with authors, poets and illustrators, so there’s always a reason to linger longer. 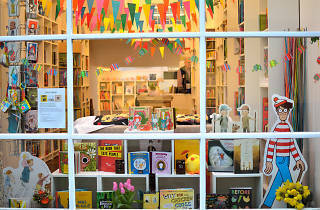 Of course, it’s all about the books, but for accompanying adults the cosy café area is a serious draw at this Crouch End bookshop. Along with storybooks for babies to teens, there’s an excellent selection of non-fiction for kids. 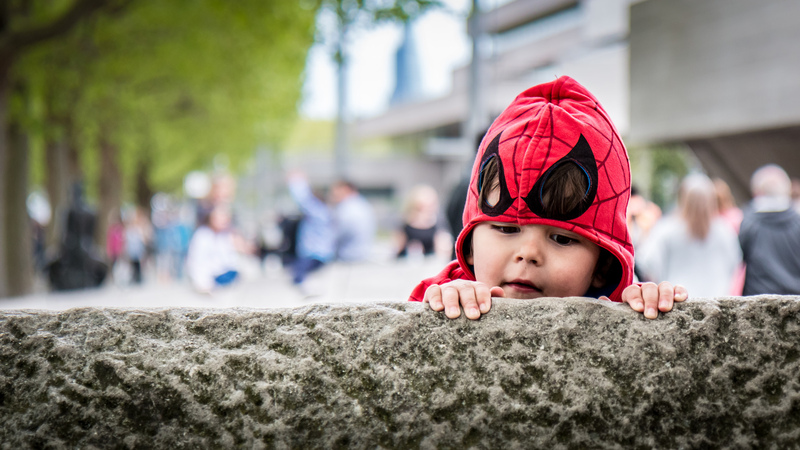 There are weekly baby and toddler activities and an after-school bookclub for older children, plus regular author events, children’s book art exhibitions, and family theatre events at weekends. You can hire the space for parties themed around story and craft, animation and science.